At Lime Tree Primary School we have high expectations of all children, staff and parents. By working and learning together we are confident that the children will grow, learn and flourish into confident young adults equipped to face the challenges of the future. 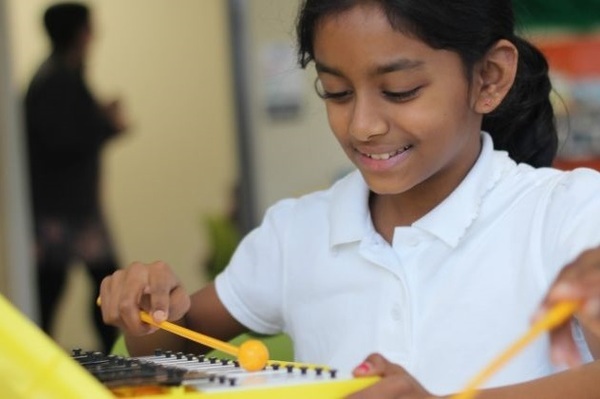 Our school values focus on the key skills and attribute that will help the children become successful learners.